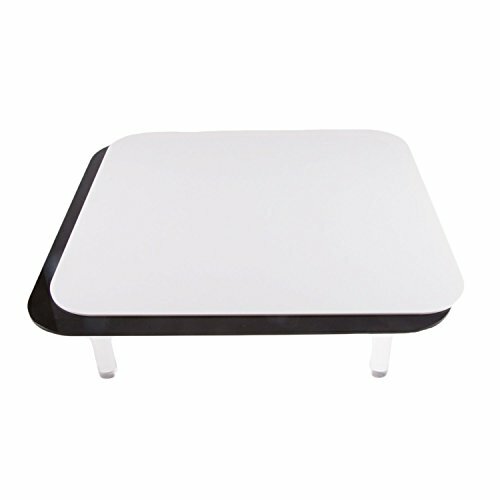 The StudioPRO Magnetic Display Table in Black/White is a versatile tool used in product photography that makes it easy to switch between colors. The design allows objects to be lit from any angle and can be used with any lighting system. The reflective surface adds reflection of the product creating a unique look.